A PAGE JUST FOR VENDORS . . . Were you involved in a breath taking wedding that you want showcased in the magazine? Submit it here for consideration in ISSUE 2 of Weddings Atlantic! We want to hear YOUR funny or embarrassing wedding day confessions! - Don’t worry, you can submit anonymously! 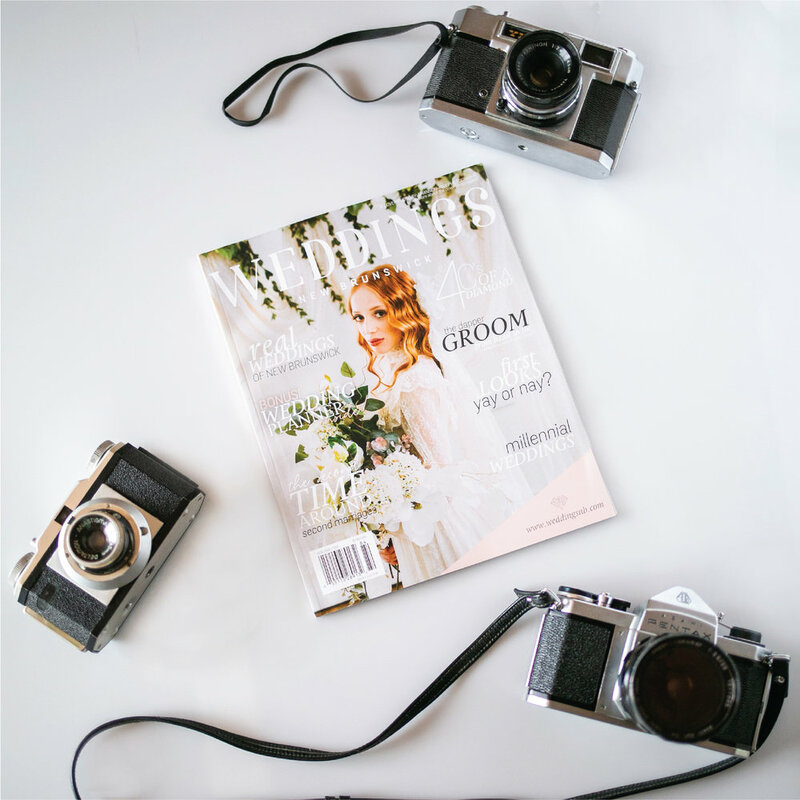 Did you work on an exciting and romantic elopement?- Submit the story for a chance to be featured in ISSUE 2 of our magazine! Have you collaborated with other talented vendors in our industry on a stylized shoot to showcase your talents/products at their best? Submit your Stylized Session to: creative@weddingsatlantic.com to be featured on our website and/or in an upcoming issue of Weddings Atlantic Magazine. Sign up for our Weddings Atlantic Vendor Newsletter between NOW and November 15, 2018 for a chance to win, or be upgraded, to our Gold Advertising Package. Our Newsletter will keep you up to date with future events and services, Spotlight Vendors in our industry, upcoming trade shows, advertising opportunities, collaborations and contests/giveaways! As Atlantic Wedding Vendors, we know the hard work and dedication that goes into making a couple’s day perfect! ‘Spotlight’ on two talented and hard working wedding vendors! Denise Stockdale of Barefoot Blooms and Theresa Lee Capell of Miss Foxine Couture for being our Spotlight Vendors for ISSUE 1! We want to keep you up to date about future events and services, and will be emailing twice per month. Look forward to helpful topics such as: Spotlight Vendors in our industry, upcoming trade shows, advertising opportunities, collaborations and contests/giveaways! 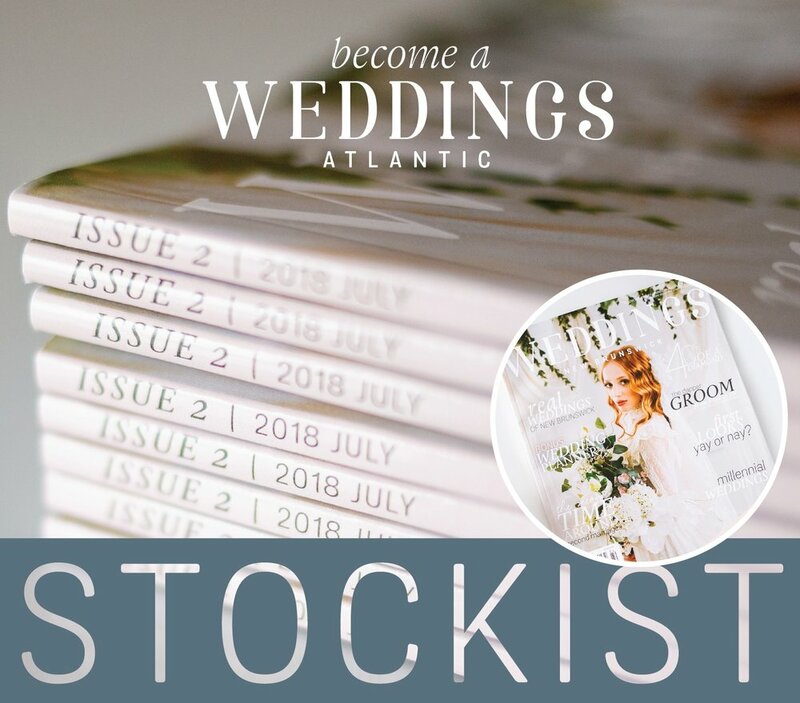 to become an official Weddings Atlantic Stockist - selling the latest issue of Weddings Atlantic Magazine. Have you worked with another amazing Atlantic Wedding Vendor? - Nominate them here for a chance for them to be featured in ISSUE 2 of Weddings Atlantic Magazine!